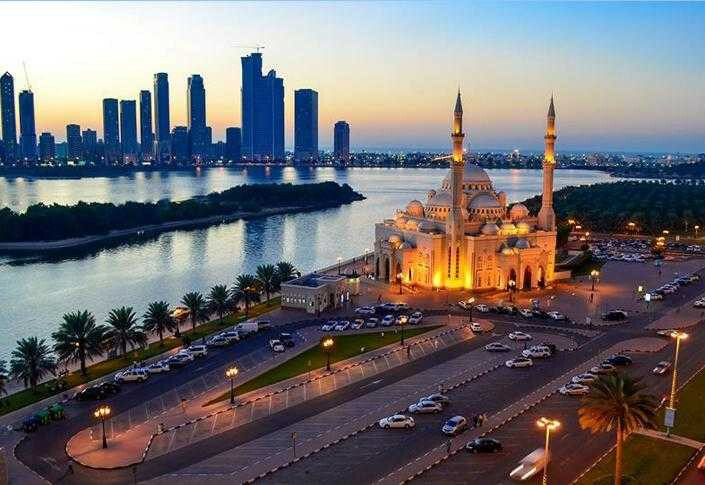 Sharjah is popularly known as the cultural city of the United Arab Emirates. It is located on a very short distance to Dubai. Sharjah has one of the deepest harbors in the world which is why it has a very rich history of trade. 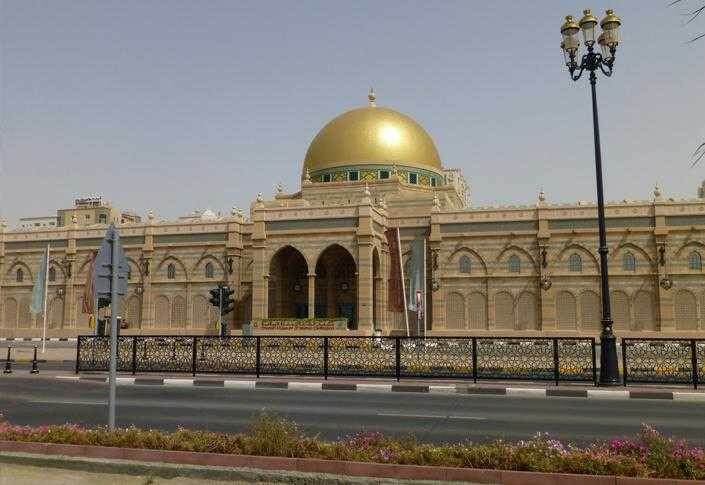 Mosques and Museums of elegant architecture dot the entire Emirate. 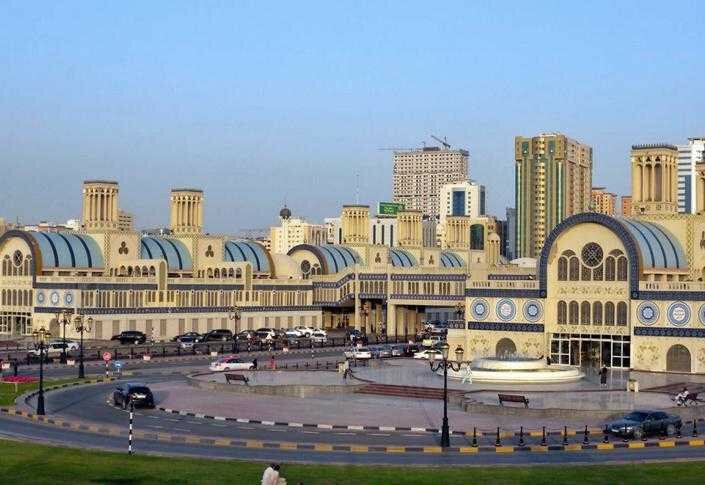 The Blue Souq is very famous for incredible bargains. 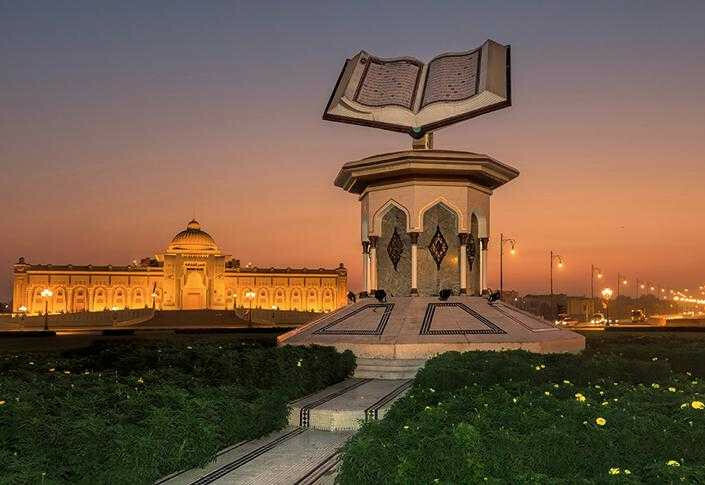 King Faisal Mosque (the largest mosque of the emirate), the Quran roundabout and the Federation of the Emirates are a few of the excellent locations for photo stops along with the newest addition of the flag island. 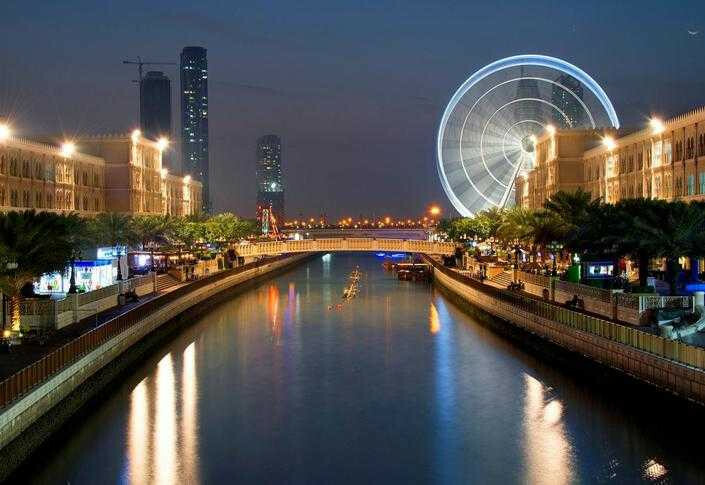 Contact us for sharjah city tour to schedule the most exciting part of your visit. Our friendly representatives are available to assist you.